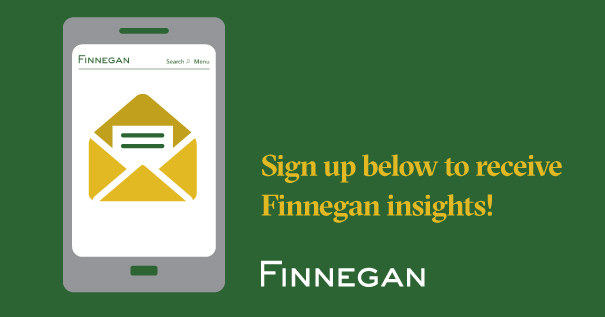 Finnegan is a sponsor of Managing Intellectual Property's Global IP & Innovation Summit. Finnegan partners Lionel Lavenue and Ningling Wang will participate in the panel discussion, “The Future/Digitalization of IP: AI, IoT and Connected Technology (4IR).” The program will take place at the Marriott Hotel City Centre in Shanghai, China. For more information, or to register, please see MIP's website.